Everything Else / Re: Birthdays! Turned 27. My 26th birthday is the top post on this same page. Everything Else / Re: Has Google been getting worse as a search engine? Unless you want to exploit the easiest shortcut in life with virtually zero risk of consequence, which almost everyone does all the time. My goal is a studio apartment because I'm a curmudgeon who fantasizes of living with nobody. "Hey guys, still alive, still not dead, just checking in." This forum has been half of my life for longer than I can properly recall. Thank you all for being my voices in the dark. LadyM, /lurk, Krakow Sam, Emmet: you will be a part of me until I die. Live long, and live with joy. I've been dreaming a lot lately. I wish it was not so. It's been around 80 the last couple of days. 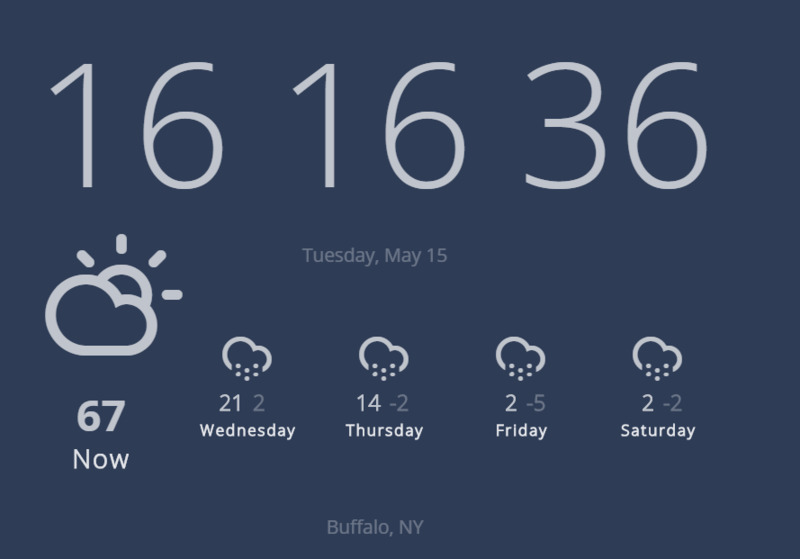 WHAT ARE YOU DOING, BUFFALO? Music / Re: Cover Songs: Let us celebrate this art. Do ASL interpretations of songs count as covers? For some reason, recently, I've been enamored with them. Sounds like an SCP incident. Take a drink every time Trump uses a superlative during the address. Planet Money did an episode about lost bitcoins. When I saw that, being in a darkly lit scene, I wasn't entirely sure it actually happened. I just gave the scene the benefit of the doubt. Page created in 0.132 seconds with 20 queries.